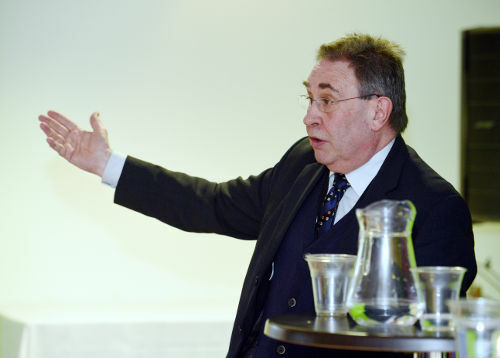 A shortage of workers is already affecting every sector in Gloucestershire, from social care to farming and food production, delegates heard at a key event to discuss the impact of Brexit on the county and beyond. 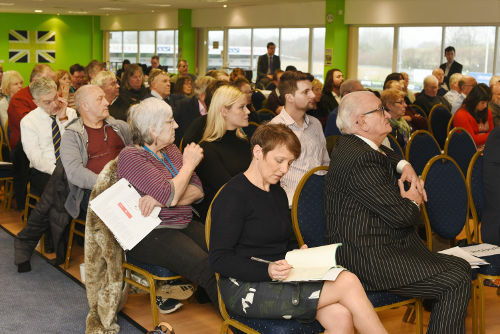 Business representatives, politicians and farmers attended the Gloucestershire Brexit Summit at Forest Green Rovers Football Club, hosted by David Drew MP for Stroud and Clare Moody MEP for the South West and Gibraltar. Delegates spoke of how Brexit is already having an impact and looked at ways to plan for the future. The lack of labour is already starting to affect businesses and uncertainty is making it harder for them to plan ahead, said the speakers. The conference on Friday saw presentations from William Fraser, NFU County Adviser, Gloucestershire; Matt Griffith, Director of Policy, Business West; Kelly Andrews, Regional Officer for GMB Trade Union and Adam Starkey, Chair of Green Gourmet Foods. 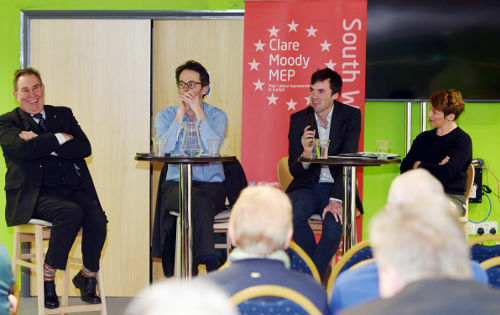 This event saw around 100 people gather at the New Lawn Stadium for the summit, supported by Business West and the S+D Group in the European Parliament. William Fraser, National Farmers Union county advisor for Gloucestershire said farmers were already reporting a deficit in labour which was increasing every quarter. “Our concern is the lack of detail we’ve seen so far. It’s been 18 months to pull some form of policy together on the future of agriculture and farming. The detail has been lacking and we still have an awful lot of work ahead of us to get operational plans together which will allow businesses to carry on investing with confidence. Matt Griffith, director of policy at Business West said a survey of businesses revealed that 77.9% were not taking measures to prepare for Brexit, largely because they don’t know what to prepare for. 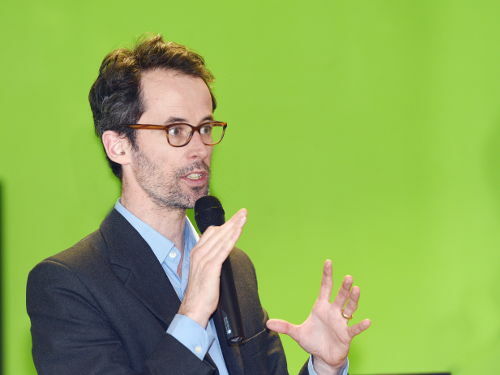 “Europe is such an important market particularly for small firms. What we are seeing is a government imposing significant friction for our export market yet hasn’t conveyed what that means and how companies can adapt,” he said. Gloucestershire County Council is facing the same challenges. Lesley Williams, leader of the Labour group at Gloucestershire County Council said; “We are beginning to notice that it’s difficult to find people to work in the care sector. Here in Gloucestershire the majority of our adult care services are contracted out and we are getting reports that organisations we work with to provide care are finding it difficult to recruit staff.